A flight was delayed at Heathrow Airport on Saturday (January 2) after a drone was spotted flying over a runway. 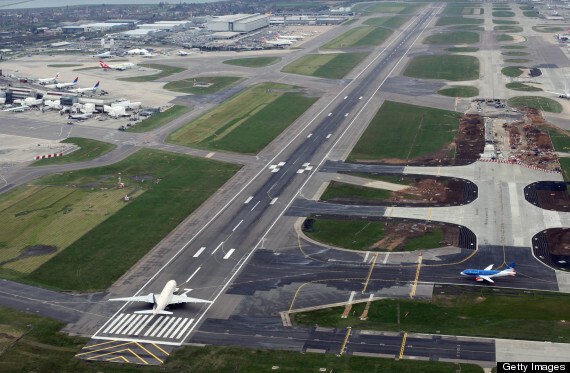 The departure runway delayed the flight at 12.45pm after the drone was seen to occupy Heathrow air space. A spokesperson for the airport said: “The departure runway was closed for seven minutes.